When should accountants notify liability insurers about potential claims? TORONTO, July 5, 2018 – For Canadian accountants in public practice, it can sometimes be unclear whether to inform your professional liability insurer about a potential claim. 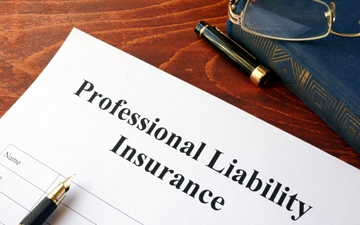 Whether you’re a sole practitioner or the principal of an SME accounting firm, you certainly don’t want to jeopardize your liability insurance coverage, but neither do you want to trigger an avoidable premium increase. If you have received either a formal claim, or a complaint combined with a demand for payment of damages, your situation is clear. Any normal insurance policy will require claim notification in those circumstances. Many policies, however, have more expansive notification requirements. You may be in more of a grey area if you made an error on an engagement that might result in a loss, or if a client is hinting at a possible claim, whether or not there was an error. If a claim file is opened, then a rise in your premium becomes possible. Some insurers will only adjust future premiums if a claim notification ultimately results in a judgment or an indemnity payout to settle a claim. Other insurers may adjust their premium if there has been any cost incurred, such as the cost of an investigation, the cost of providing a legal defence, or the cost to repair a problem in order to avoid a claim. However, that will likely be a price worth paying, to avoid the risk of not having insurance coverage if you need it. What happens if I just wait? Ordinarily, a failure to give timely notice of the claim will not invalidate coverage, but it can happen. Be particularly careful at renewal time, especially if you are switching insurers. If you have a prospective claim that you did not disclose, then both the new and old insurer may be able to avoid providing coverage. As well, an insurer might be able to avoid coverage if there is a serious delay in notification and something has happened in the meantime to increase liability exposure, such as the expiry of a tax appeal deadline. If you have made an error that seems easy to fix — for example, by making a compensation payment that would be less than your deductible — it would still be a good idea to let your insurer know. Get their prior approval. If the insurer does not pay out anything, then your premium will be unaffected. However, if you attempt a self-repair and the situation unexpectedly blows up into a big claim, your small payment could be taken as an admission of liability. Admitting liability is grounds for denial of coverage under most policies. If in doubt, put in a call to your insurance representative and get some proper direction. 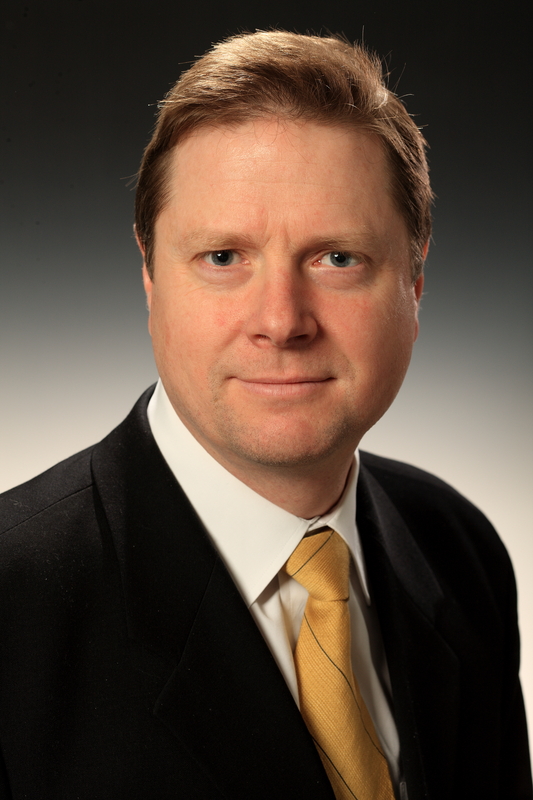 James Lane is a founding partner of Bersenas Jacobsen Chouest Thomson Blackburn LLP, a boutique litigation firm in Toronto. His practice includes advising and representing CPAs at firms of all sizes in defending liability claims and discipline hearings, responding to professional standards and conduct investigations, and providing practice and professional conduct advisory services to CPA firms. Email James at jlane@lexcanada.com. When business couples break up. How should CPAs respond to disclosure demands?